1. Care home equals firetrap? The London Fire Brigade has recently published a report into fire safety at care homes, following an in-depth inspection carried out at a sample of 177 homes, which left them concerned, to say the least. By definition, care home residents are some of the frailest and least mobile members of society, and the Brigade has now written to every care home in the capital urging them to review their fire risk assessments and evacuation procedures as a matter of urgency. The DWP has recently released figures which show that 53,000 households are affected by the housing benefit cap, which limits the amount they can receive towards paying rent. More than one in 10 of these are in receipt of Employment and Support Allowance, meaning that they are not fit to work. Shockingly, a large majority of councils in England aren’t spending all their share of £53 million of Discretionary Housing Payments, which are intended to soften the impact of the cap. 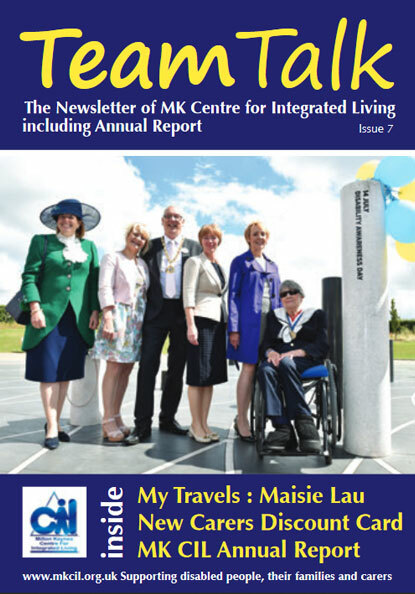 In last week’s newsletter, there was an update about Blue Badge parking permits. It included the information that people with certain invisible disabilities, such as autism and mental health problems, could be eligible to apply. Apologies to anyone whose hopes I raised inadvertently with the original information. I promise that as soon as I do have a date for the introduction of this promised improvement, I will let you know. Some people suggest that a new language is developing, consisting of emojis – those little symbols scattered to a greater or lesser extent through text messages. We can debate how far emojis may go to replace English, Mandarin or any other written language, but there is no doubt that their use is automatic and widespread for many, particularly younger people. It is important, therefore, that they really do reflect society, and the addition of 230 accessibility-themed pictograms in the official list redresses what was a conspicuous imbalance. Independent Living site subscriber, All Shorts Limited, supplies a brilliant range of protective aprons for children. Their page has recently been updated with their wheelchair-friendly designs, which allow disabled children to get involved with messy play, cooking, arts and crafts, without risk to their clothes. 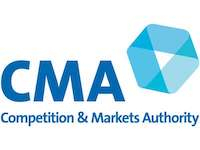 The CMA (Competition & Markets Authority) has now issued court proceedings against Care UK as promised, after it refused to refund residents who had to pay a compulsory upfront fee. The CMA believes the care home provider was breaking consumer protection law by requiring a substantial non-refundable administration fee from residents for which they received no services or products in return.